dealers that we highly recommend. & Robbin Morran's Fern Grower's Manual. 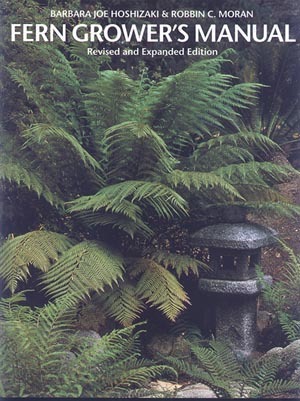 Another general fern book is David L. Jones' Encyclopaedia of Ferns.